It's Stock up & SAVE Time! 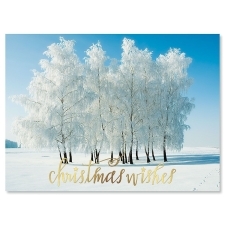 Over 2 billion Christmas cards are sent in the United States every year. Current is proud to have a part in upholding this important tradition with a huge selection of Christmas cards. 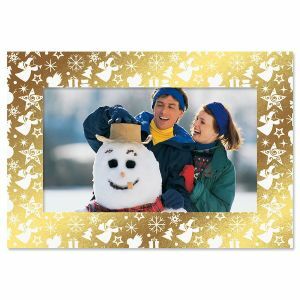 You’ll find a wide assortment of discount personalized Christmas cards in classic designs with just the right words. 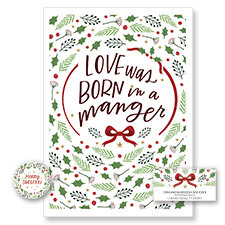 We also have an unmatched selection of religious Christmas cards complete with scripture. 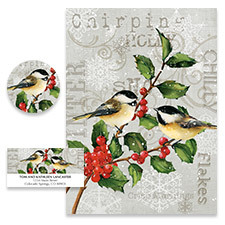 If you want deluxe foil and embossing, our deluxe Christmas card line is perfect for you. Finally, if you simply want to send out a photo card, but not mess with uploading a photo, we have a line of photo-sleeve Christmas cards too!